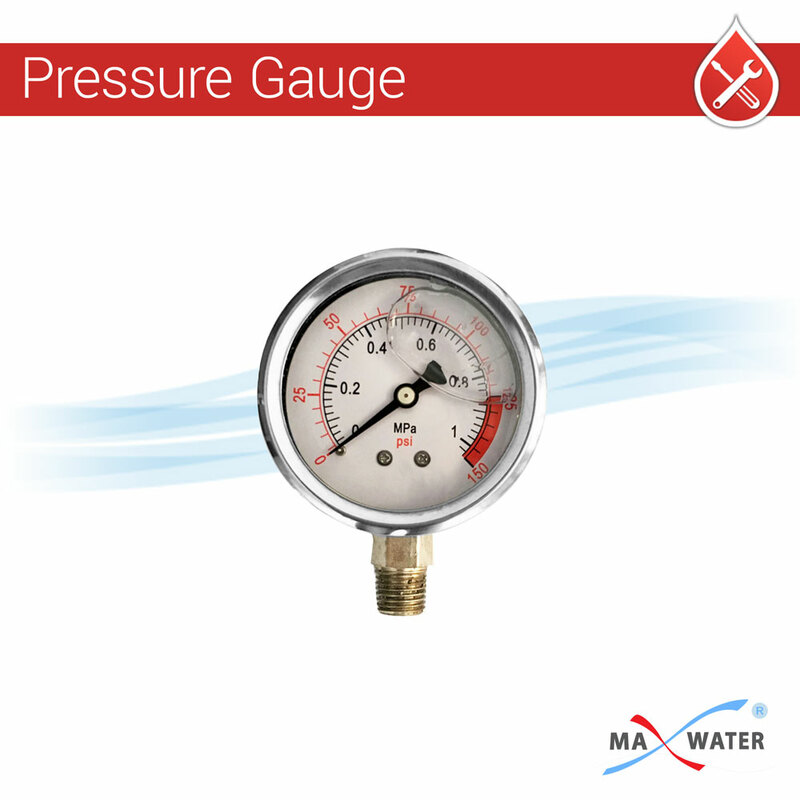 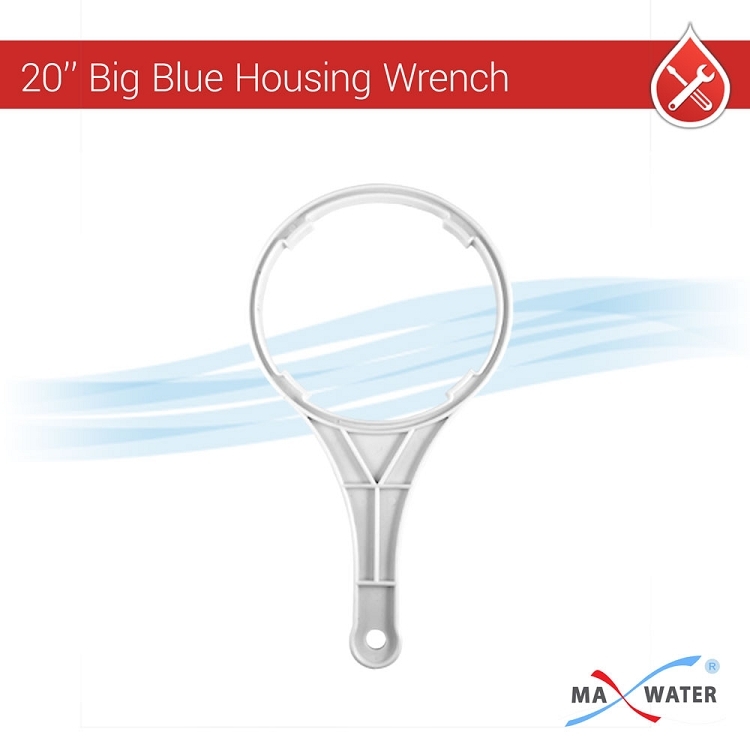 Having a pressure gauge is helpful in monitoring your incoming water pressure, internal unit pressure & when to replace the filters. 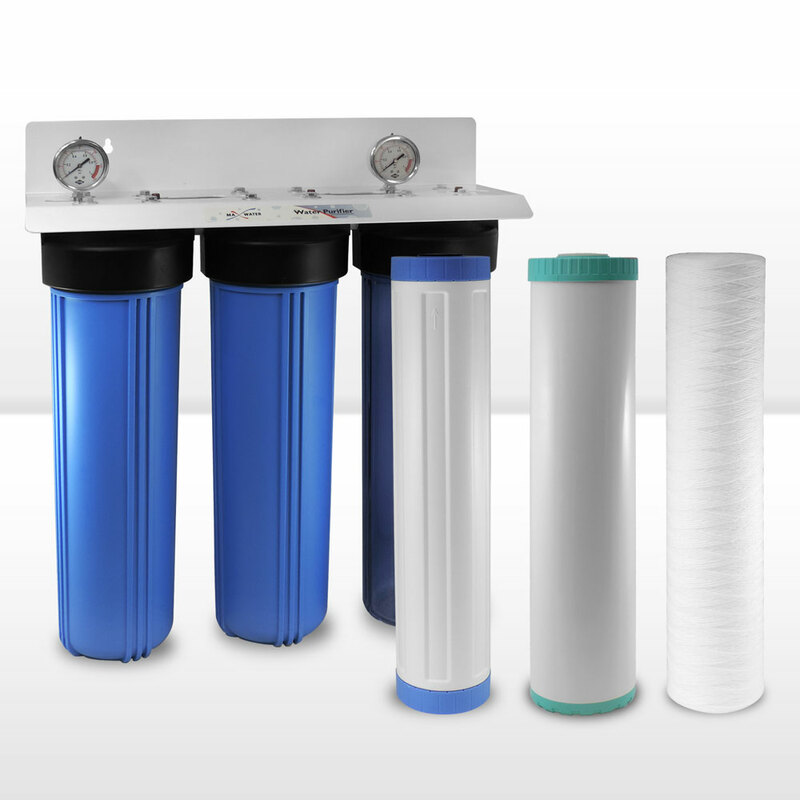 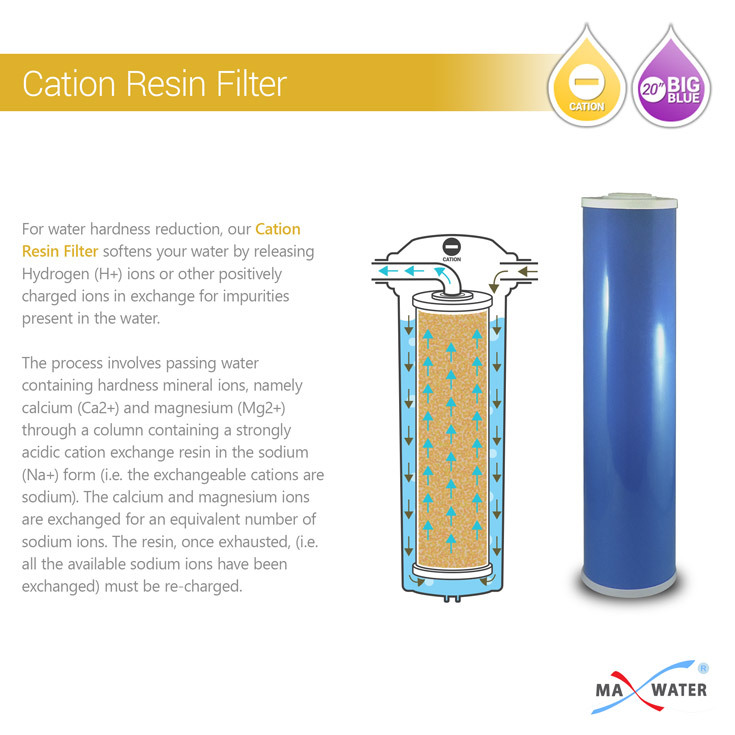 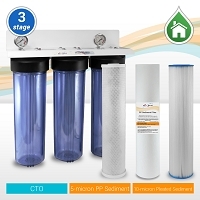 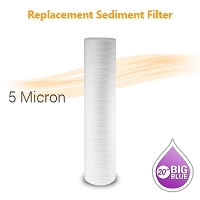 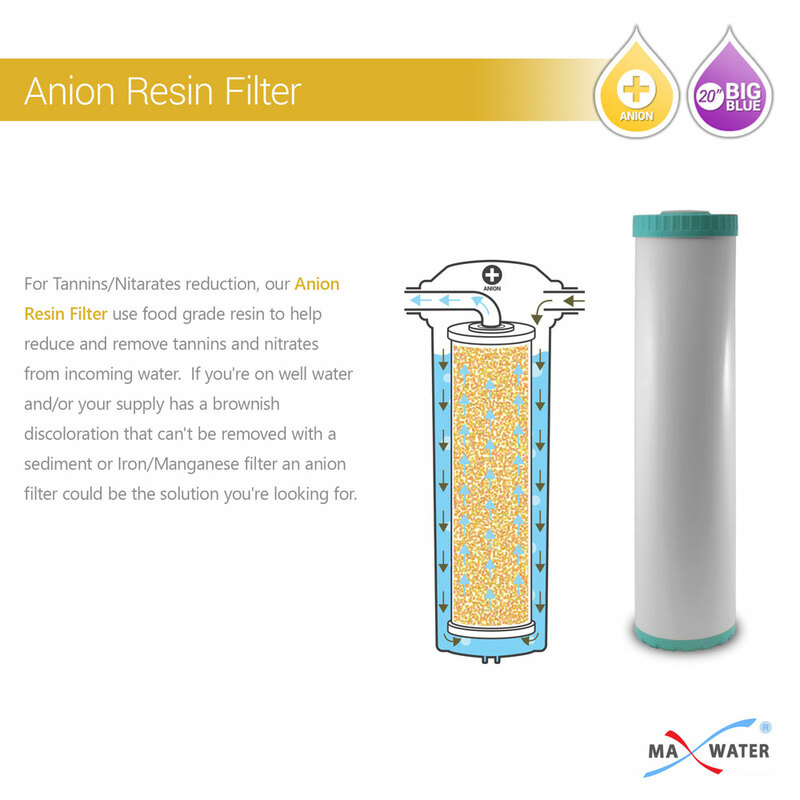 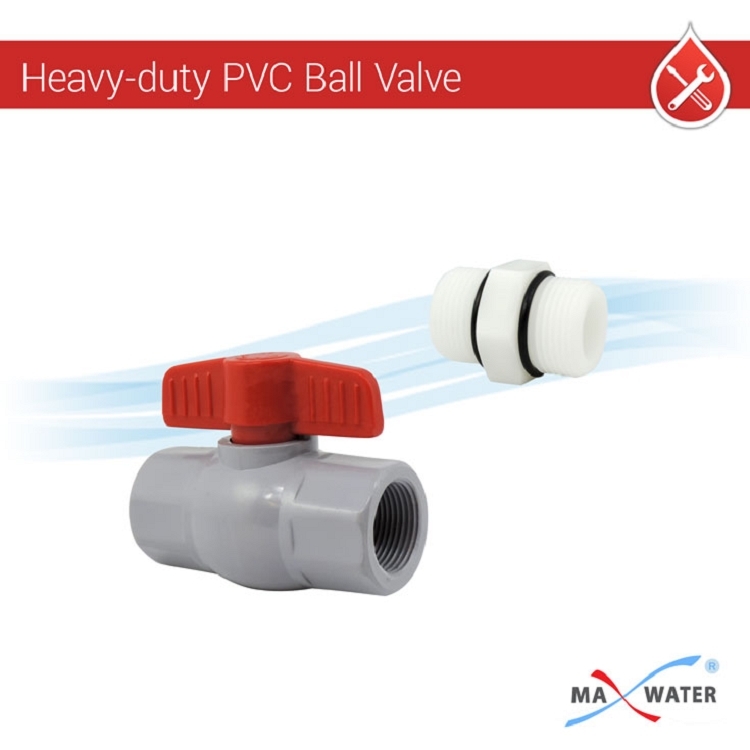 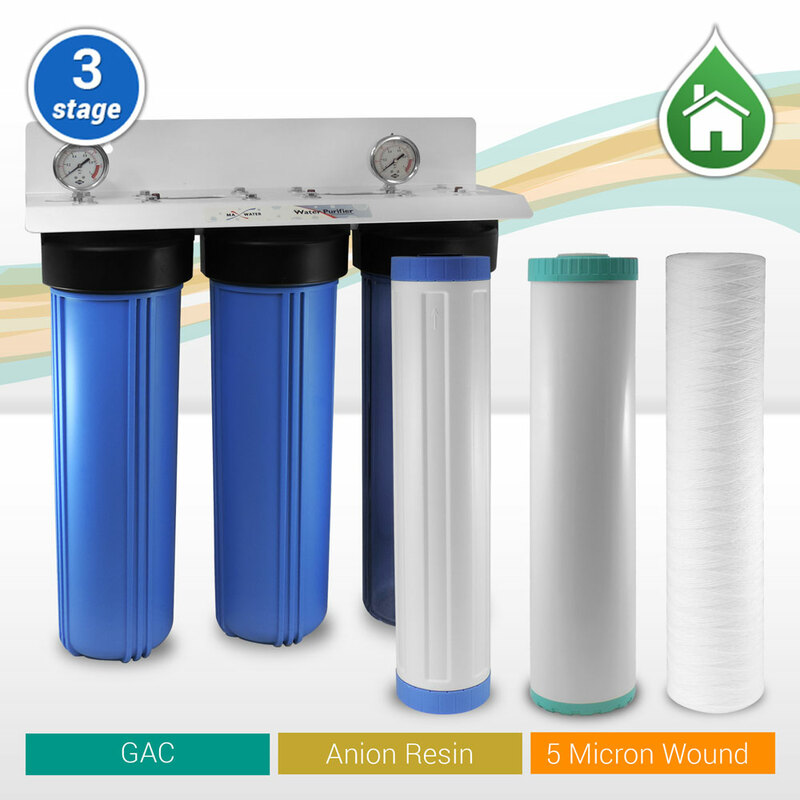 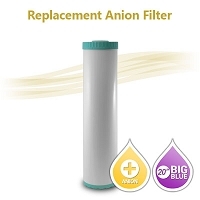 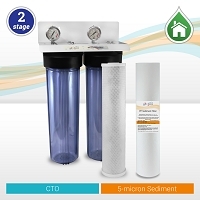 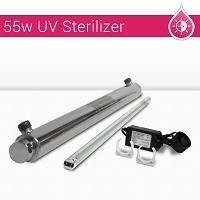 It's best to replace the filters when you see changes in reading start, an increasing pressure drop is a good indication that the cartridges are starting to clog with particulate or the filter's media is exhausted as the water inside the system canâ€™t pass through the filters normally. 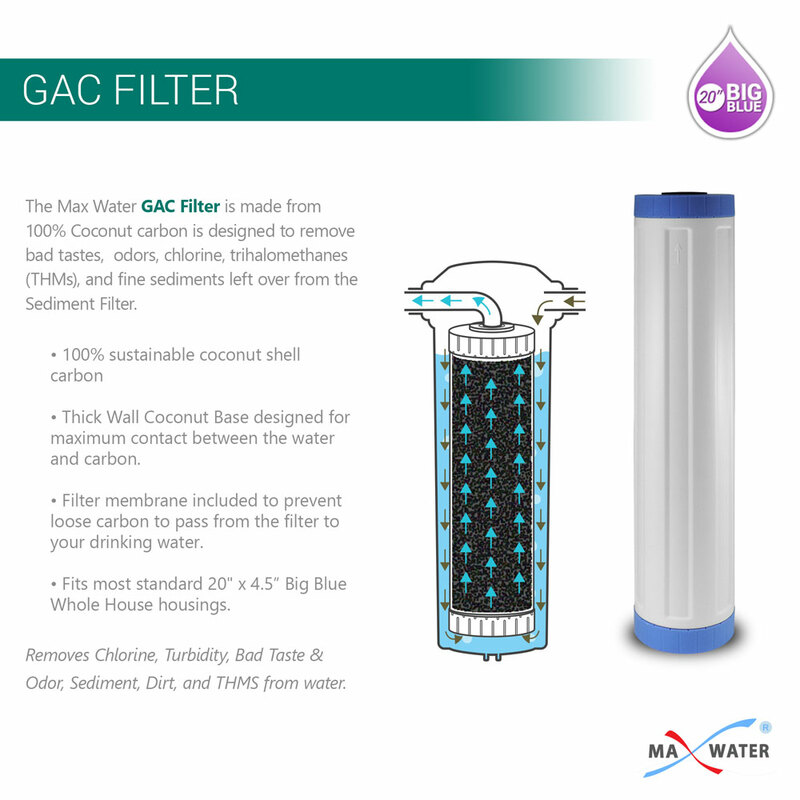 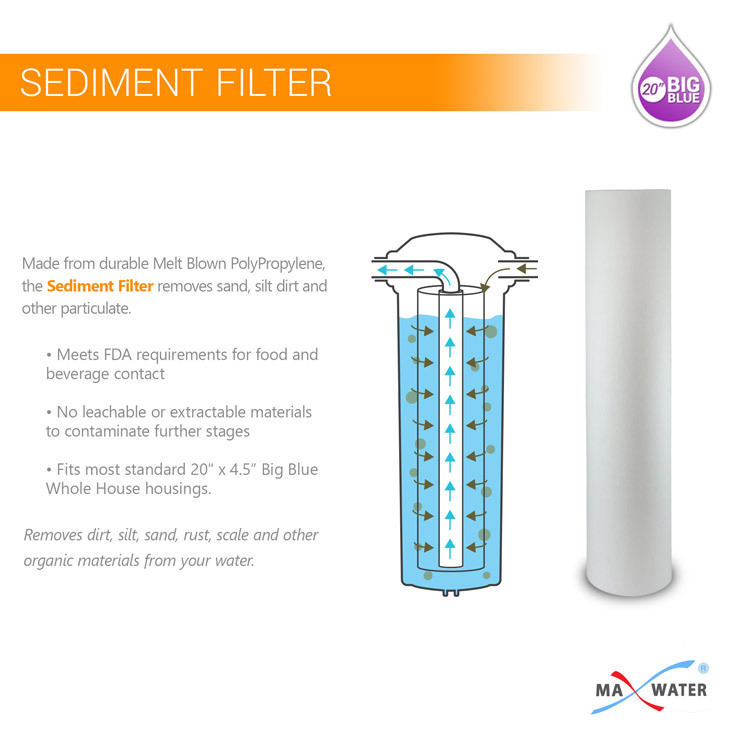 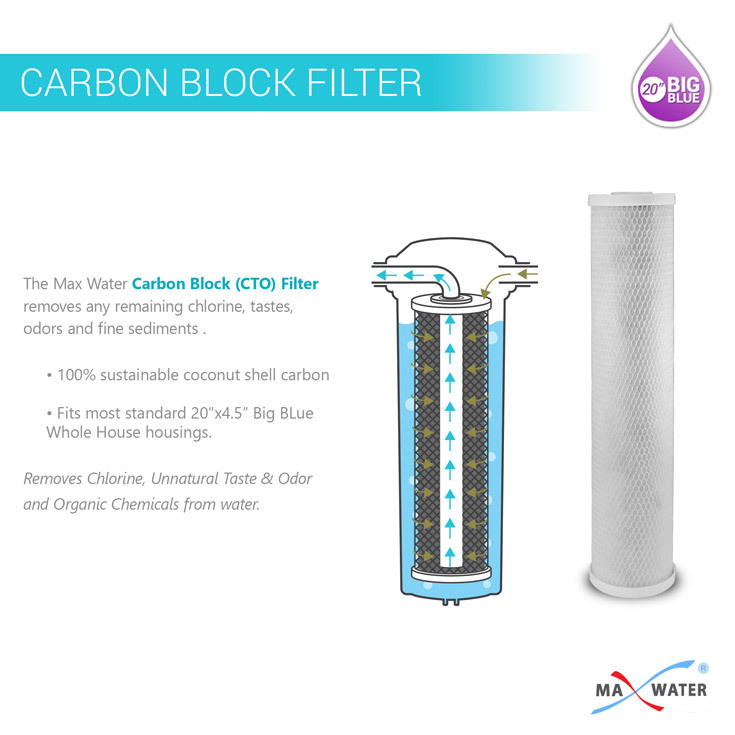 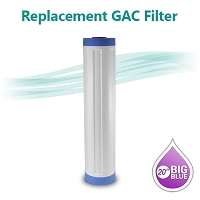 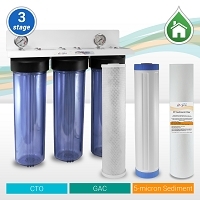 Big Blue Granular Activated Carbon (GAC) Water Filter - size 20"x4.5"